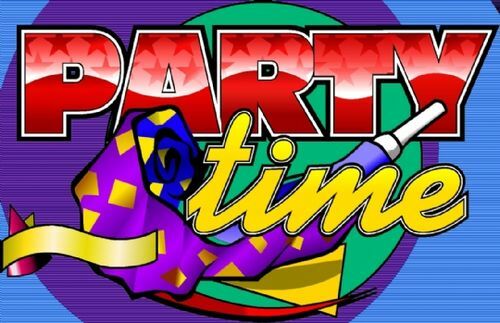 Play Action Bank Slots Online & Get Up To 100 Free Spins! One of the most unique slots in the world, Action Bank, is such a game that only has a handful of symbols. 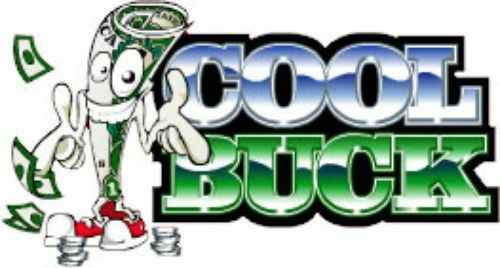 The zeroes, exes, BARS, sevens, the vault and the Joker spin for a total cash prize of 250,000 on five reels and 20 paylines. The smallest bet of just £0.20 may get the players somewhere, but there are plenty of bets to choose from and a Return to Player theoretical outcome of 95.16% There is the possibility of the screen becoming filled only with the 0's which turns all these into the bank vault symbol, in which case the prize is worth counting. A well-built vault meets the slots scene with Barcrest’s five-reel, 20 fixed payline game, Action Bank slot. Players will notice the somewhat classic look that the Action Bank has and this is a common theme amongst many Barcrest slots as they draw on classic fruit machine symbols to give players a hit of spinning nostalgia. 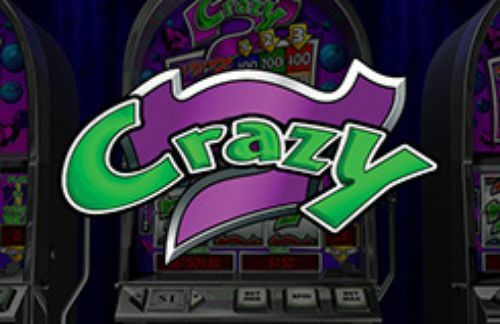 Players will instantly notice the bold and colourful design that is a bit of a trademark on Barcrest slot games. 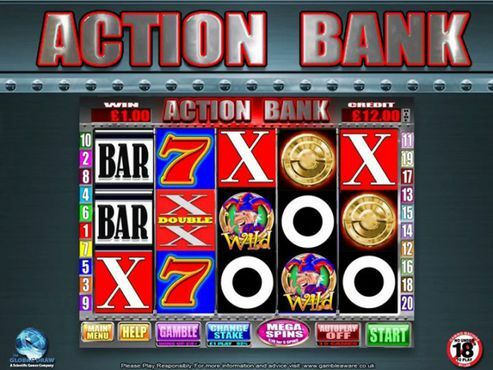 Action Bank slot features five reels and three rows, as well as 20 paylines. 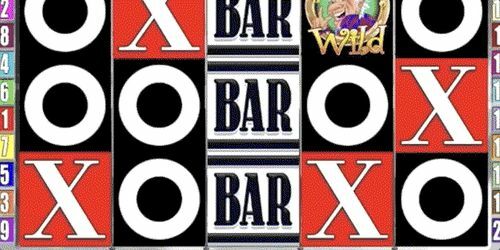 There are just three main symbols for this slot game too, those being a red lucky '7', the 'Bar' symbol and an 'X'. The game also features white noughts, and although they win nothing for you, they can help trigger Action Bank's bonus feature by turning into vault scatter symbols. The Wild Joker symbol, when landed, substitutes in to help create winning combinations and can work in place of all others except the vault scatter. Reel one also features three additional double symbols that will multiply the award of any combination they feature in, by two. 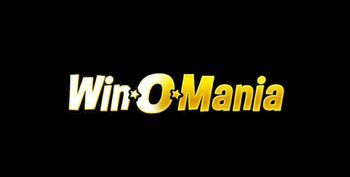 Before you start to spin and land winning combinations of classic symbols, you must select your stake per line. Much like its appearance, Action Bank is straightforward and you can do this on the left side of the screen. 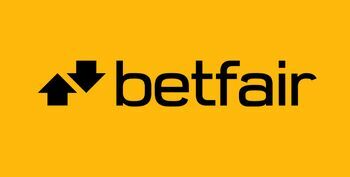 With the stake you can play with on each line ranging between as little as 1p and as much as £20, the Action Bank slot really has the potential to appeal to players of all budgets. 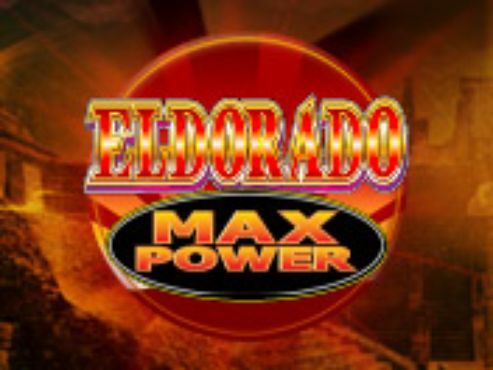 Because the paylines are fixed in this game, your stake per line will always be multiplied by 20. 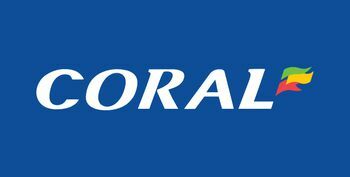 This means that the minimum and maximum total bet per spin stand at 20p and a huge £400. Once you’ve chosen your stake per line, you can begin to spin by pressing the green button to the right of the reels. When playing the Action Bank, players must land symbol combinations of three or more in order to receive a winning payout. Symbols must be landed from left to right to create a winning combination. 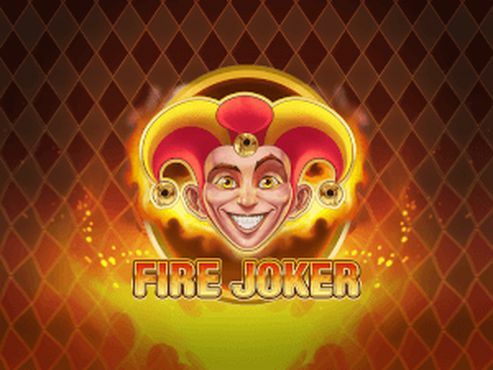 As mentioned, the slot’s joker wild symbol help to create wins too. 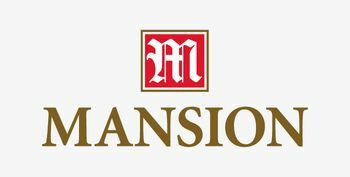 The lucky number '7' is the symbol that you'll really want to land though because five of these on any active payline will multiply your stake by 500x, the highest possible amount when playing Action Bank. If the otherwise dud noughts transform into magical golden vaults (the game's scatter symbol), the free spins round will be triggered. Like most online slots, this bonus round is where the real big wins come from. After you’ve landed three or more vault scatters, you will be asked to select one, revealing between five and 30 free spins! 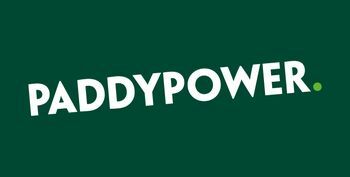 Plus, you can also choose to gamble them before the free spins begin, giving you the chance to win more. However, because this is a gamble feature, there is also the risk that you will lose them all, so choose wisely! 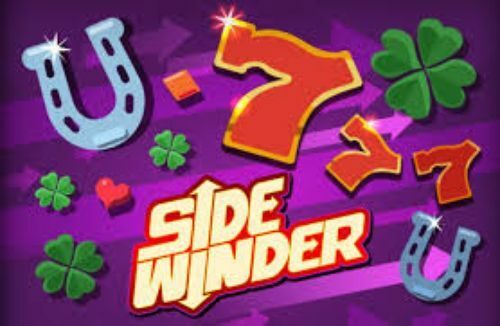 When the free spins begin, some more double symbols are added to the reels, so paylines become longer and wins have the potential to become bigger! During the free spins round, there is the opportunity for you to land even more by landed five more vaults scatter symbols. During your free spins round, it is possible for the Big Bank Bonus Feature to be randomly triggered, presenting players with 15 vault doors to choose from. During this picking round the aim is to uncover multipliers from behind the vaults. With four diamond, five ruby and six sapphire multipliers hidden behind the vault doors, you must pick three of a kind to receive a multiplier and end the round. Action Bank slots is very similar to the old-school fruit machine slots, featuring bright and bold reel symbols, including the likes of 7, noughts, X and bar symbols. Although Action Bank is a classic looking slot, it is still well designed and the symbols are clear. Plus, the gameplay is smooth, as are some of the animations that occur throughout. Aside from the way Action Bank looks, it gives players plenty of opportunities to win some nice sums of cash. There aren’t too many reel symbols, so landing combinations shouldn’t be too hard with this slot and we think that this is supported by the game’s reasonable RTP of 95.16%! As you may know by now too, we really enjoy it when a slot game gives players the opportunity to win free spins, and this is exactly the case with Action Bank slot. By landing scatter symbols, players can get up to an impressive 30 free spins! 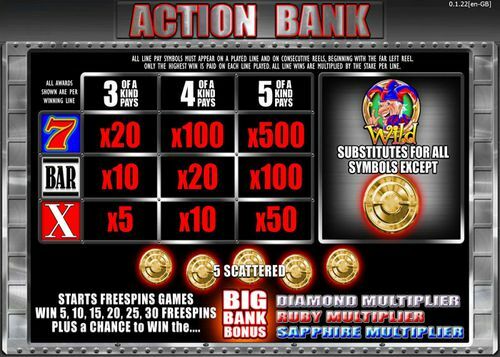 Better yet, Action Bank also gives players the chance to win multipliers from within the free spins feature! If you can match three diamond multipliers from behind the vaults, you’ll get your hands on a staggering 500x multipliers!